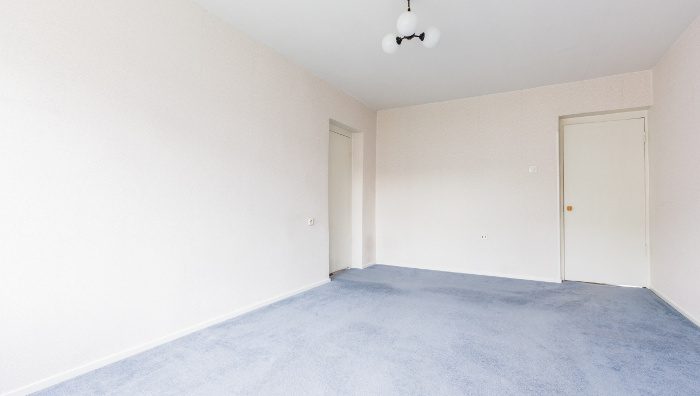 …offered on properties that have no furniture to be moved and protected, and/or floor coverings to be lifted or covered. 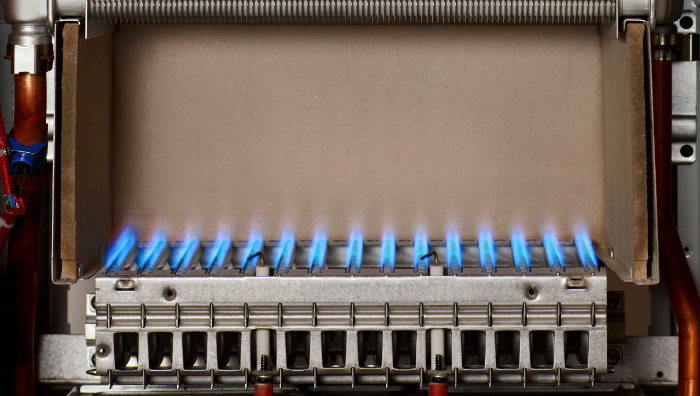 …offered when your boiler has been serviced by us the previous year. 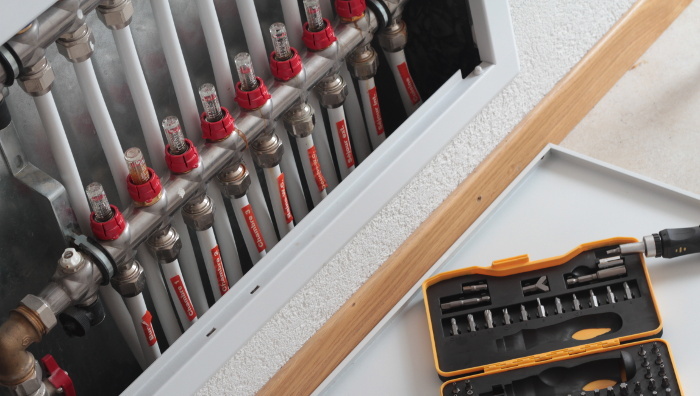 …offered when your UFH has been serviced or repaired by us the previous year. Typical set-up for two floor house: Ground floor, up to five zones, up to five wireless thermostats, 5-port manifold, UFH pipework 15sqm per zone, total of 75sqm. 1st floor, up to four zones, up to four wireless thermostats, 4-port manifold, UFH pipework 15sqm per zone, total 60sqm. Typical set-up for one floor, up to five zones, up to five wireless thermostats, 5-port manifold, UFH pipework 15sqm per zone, total of 75sqm.